Update May 22, 2018: Please note that the exhibition is now fully booked. A table-top exhibition will be organised in parallel to the scientific program at SNC 2018. 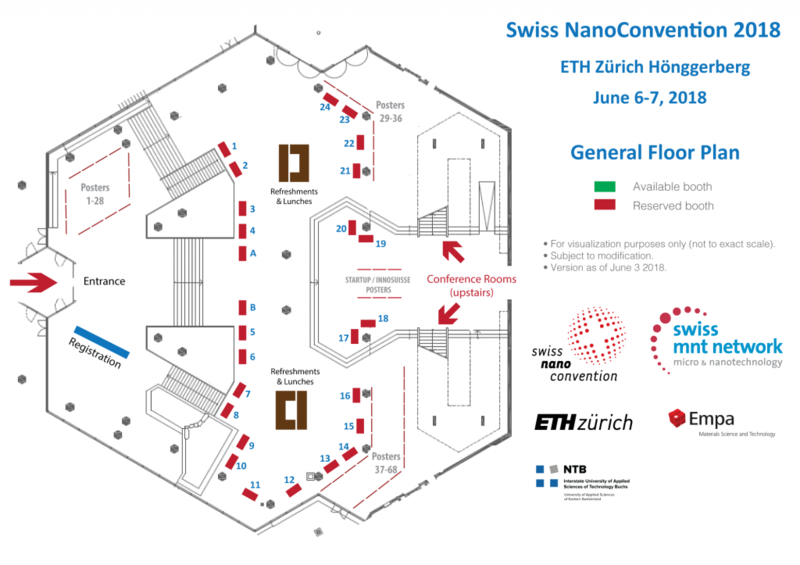 Increase your company or institute’s visibility at the Swiss NanoConvention 2018 by reserving a booth in the exhibition.